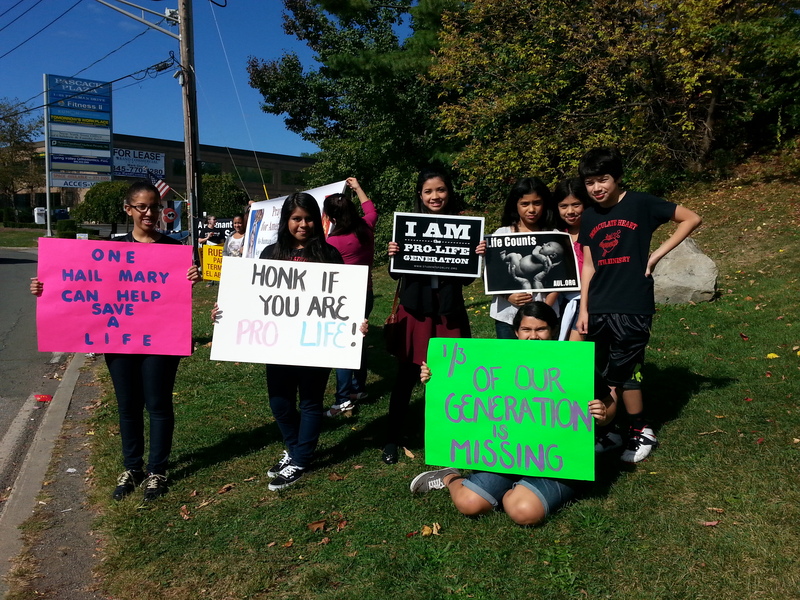 40 Days for Life is a nonconfrontational, 40-day, non-stop, round-the-clock prayer vigil outside a Planned Parenthood center or abortion facility. The opening ceremony of the Rockland 40 Days of Life begins Wednesday, Sept. 24, at 3 p.m. at the prayer site on Perlman Drive in Spring Valley on public property near the Planned Parenthood office. At 5 p.m. each day, the vigil moves to Eucharistic Chapel of St. Gregory Barbarigo Church on Cinder Road in Garnerville, and continues through the night. In the morning, at 9 a.m., it resumes again on Perlman Drive. The last day is Sunday, Nov. 2. For more information or to sign up for one hour a week, please call 845-492-6709.